"Jared and his staff do a highly professional job. Their service and care is always excellent. I couldn't have a better dentist." 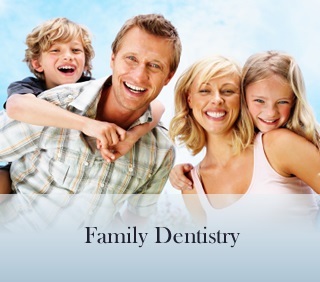 Get compassionate, expert dental care from one of Vancouver, Washington's best dentists. Now accepting new patients! Going to the dentist doesn't have to be a chore. We believe that you deserve gentle treatment, thorough care, and procedures that will give you a winning smile for years to come. This attention to our patients makes Dr. Bowyer the best dentist that Vancouver has to offer. Don't take our word for it, though: read our testimonials from many satisfied patients to see how well we serve the Vancouver community. 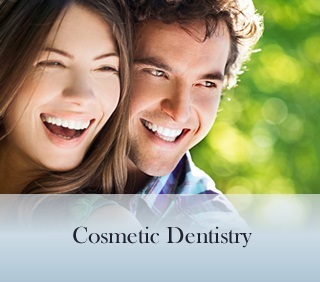 We also offer many other cosmetic dentistry and general dentistry services. To learn more, visit our Services page. At a one-on-one complimentary consultation, Dr. Bowyer tailors each patient’s treatment plan to fit their specific wants, needs and budget. 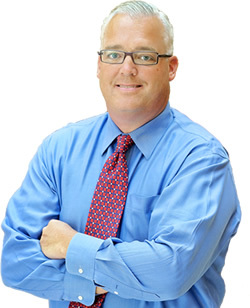 Dr. Bowyer will explain the options available, the steps involved, and the various financing options that are available. 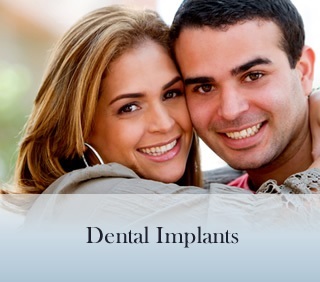 Schedule your personal exam with Dr. Bowyer now and get a new smile that will last a lifetime. (360) 253-2640.